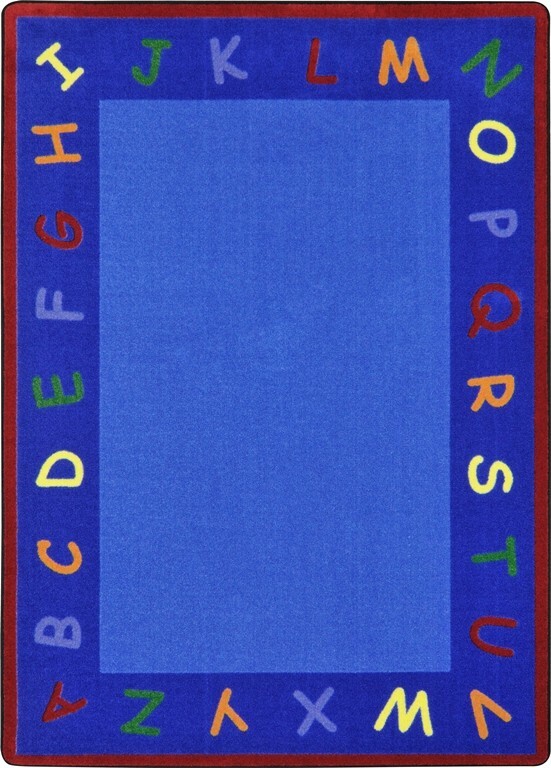 Buy Joy Carpet Kid Essentials Early Childhood New Beginnings Multi Rugs Online In USA. 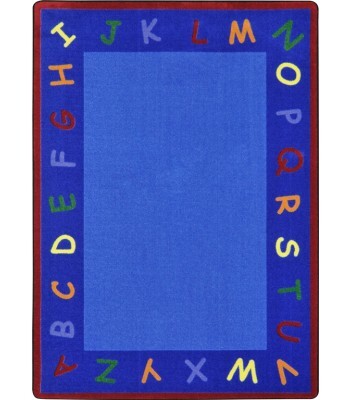 Description : Reinforce the alphabet on a daily basis with New Beginnings in the classroom. Designed with simplicity in mind, this rug is certain to be a popular gathering spot for learning, circle time, or play time.